Makeup, Beauty and More: Merry Christmas! 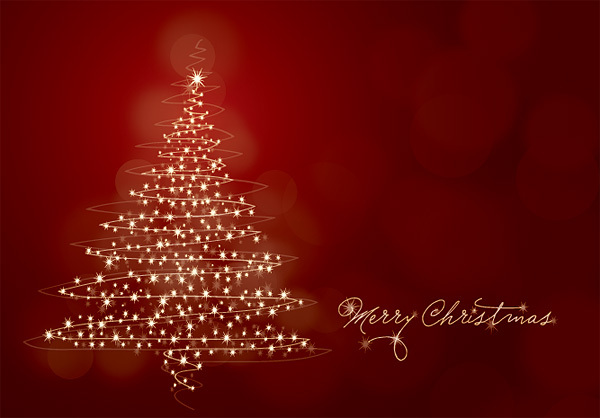 Here's Wishing Everyone A Very Merry Christmas! Hope you are all enjoying the Holidays! !